About 350 years ago a shipload of travelers landed on the northeast coast of America. The first year they established a town. The next year they elected a town government. The third year the town government planned to build a road five miles westward into the wilderness. In the fourth year the people tried to impeach their town government because they thought it was a waste of public funds to build a road five miles westward into a wilderness. Who needed to go there anyway? These same people had enough vision to see three thousand miles across an ocean and overcome great hardships to get there. However, in just a few years they were not able to see even five miles out of town. They had lost their pioneering vision. With a clear vision of what we can become in Christ, no ocean of difficulty is too great. Without it, we rarely move beyond our current boundaries. Too many churches surrender to existing without a vision for advancing God’s Kingdom. In the midst of a committee meeting at some point in time, that flame, that fire of vision for the Lord’s work began to fade away. If we fail to have a vision that transforms lives, we will become like the people in the illustration. We will lose our pioneering spirit. We will become grumblers. We will become ineffective. Vision is defined as “an experience in which a circumstance or event appears vividly to the mind, although not actually present…” Vision occurs when we allow God to show us our future path. Many congregations allow vision to diminish, and as a result they wither into obscurity. 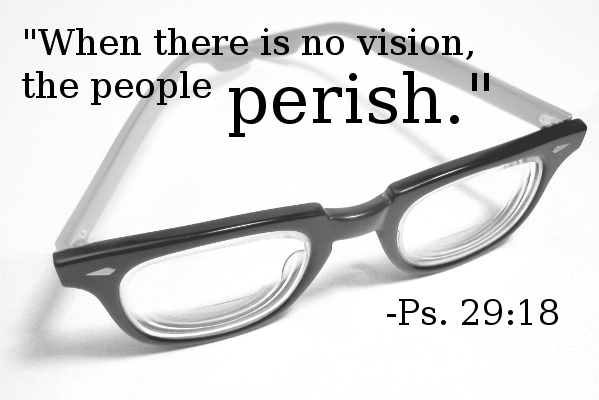 Without vision people perish! (Proverbs 29:18). We must be willing to invest our time, energy, and resources into the fulfillment of vision. After all, Jesus calls all of us to surrender everything. All that we are and all that we have belongs to God; we are merely stewards for a lifetime. Striving toward vision requires many things. As individuals and as a congregation, we must develop several traits necessary to move toward the fulfillment of vision. These include: (1) Willingness to invest in the future, sometimes called “risk-taking”; (2) Willingness to let go of the past, sometimes called “change”; (3) Willingness to give up that which is good individually for that which is best for the entire group, sometimes called “sacrifice”; and (4) Willingness to proceed in a manner that brings the greatest number of persons along, sometimes called “patience”. Our task is to be faithful in our generation. We must place our trust, not in our own efforts, but in the providence, graciousness, and goodness of God. Let’s boldly cross bridges that take us from the past to the future. I urge you to find a place to plug-in and help take your church to the next level. 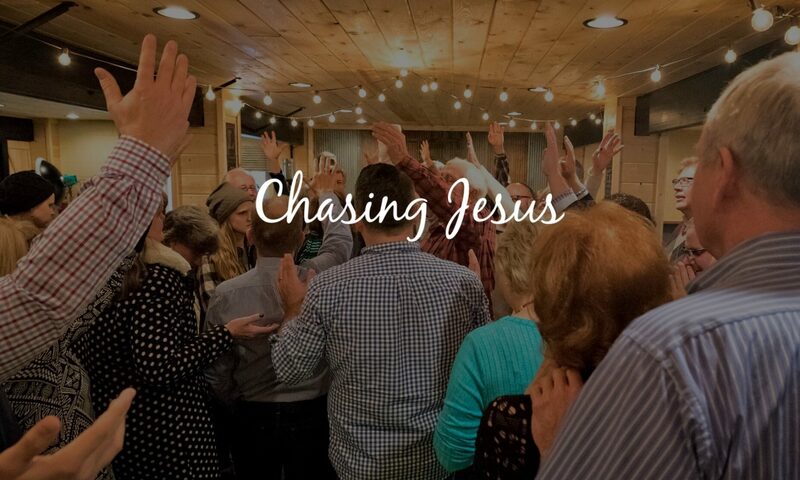 I ask you to pray, support, engage ministry, and to commit to the vision of the local assembly so that the Body of Christ will be ever-effective in making Christ-like disciples in the nations.